Photos can be of your dog(s) “kissing” a human or another dog. All pictures must be sent to [email protected] for entry into the contest. Pictures must be received no later than 11:59 pm est on Thursday, January 31. Please include your name, the name of your dog, how you met your dog, and a brief description about the picture. One Facebook “like” = one vote, so get your friends and family involved! The first round of voting ends at 11:59 pm est on Friday, February 1. The top ten pictures (as determined by the number of Facebook “likes”) will enter the final round. The top three pictures (as determined by the number of Facebook “likes”) will be announced the week of February 11. 1st prize: $100 to the 501(c)3 shelter or rescue of your choice. 2nd prize: $50 to the 501(c)3 shelter or rescue of your choice. 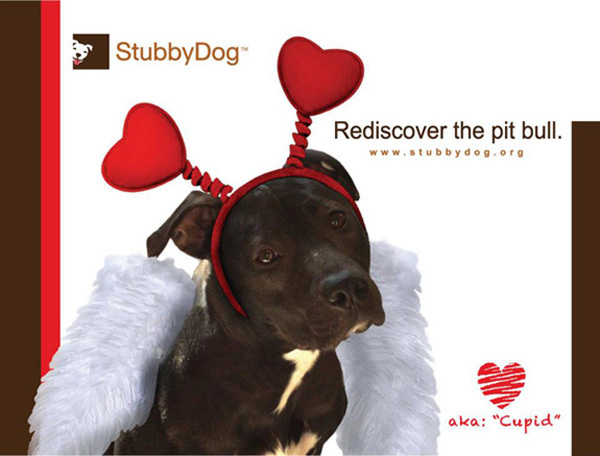 3rd prize: A StubbyDog t-shirt. *1st, 2nd, and 3rd prizes will be awarded to the photos with the first, second, and third-highest number of Facebook “likes”. 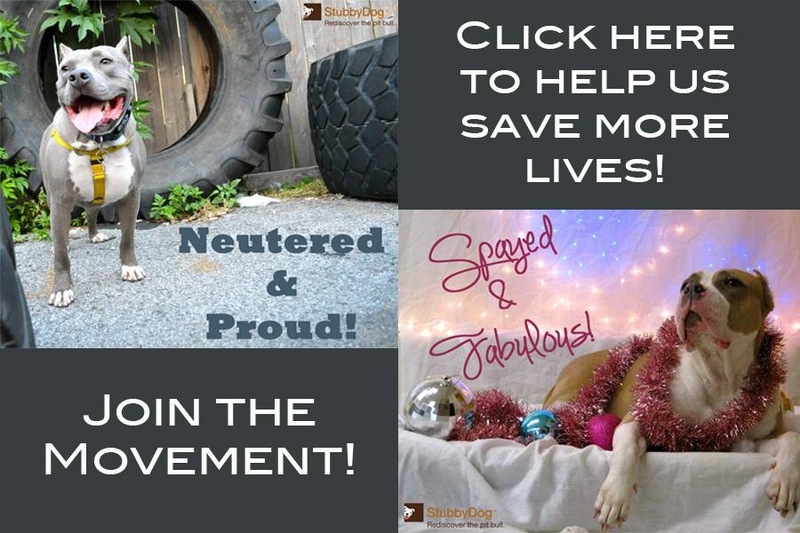 Please note: all photos submitted to the contest shall become the property of StubbyDog, and may be used in other contexts, including but not limited to the StubbyDog website, Facebook, Twitter, Pinterest, or other social media or promotional materials.